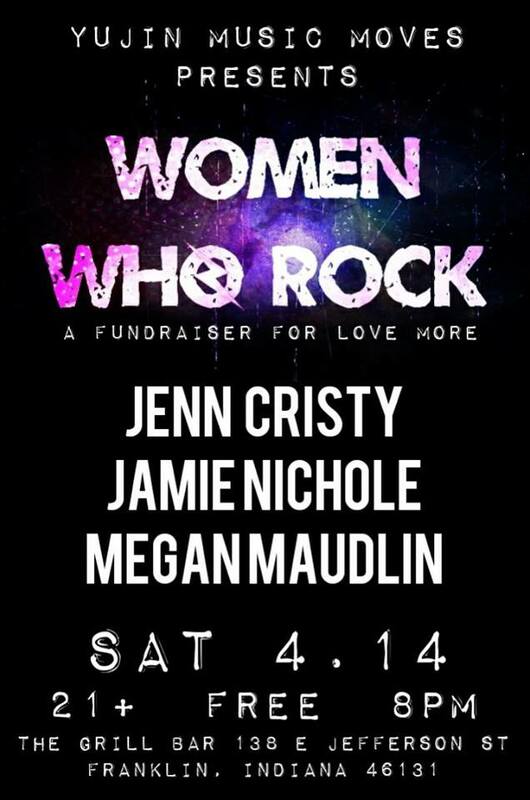 Yujin Music Moves presents Women Who Rock! The Grill Bar is 21+ only. All donations benefit Love More, a fund that empowers local disadvantaged youth to attend music and arts classes. Each donor will be entered to win prizes by Aries Art.